If you’ve got greenery, trees, and plants around your business or on your commercial property, you have an important decision to make: “Who do I call on to maintain this landscape?” It’s not an easy decision to make! After all, there are many landscaping businesses in the area and many will make as many promises as they can to secure your business. 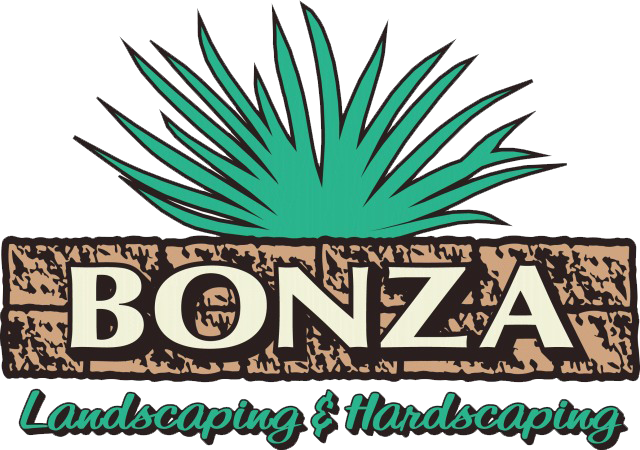 However, we here at Bonza Landscaping & Hardscaping like to think we’re different. We aren’t all about making empty promises and guarantees – instead, we’re more focused on doing the actual work! Our experienced crew of landscape specialists have been helping business owners maintain their landscapes for years and now we want to help you! 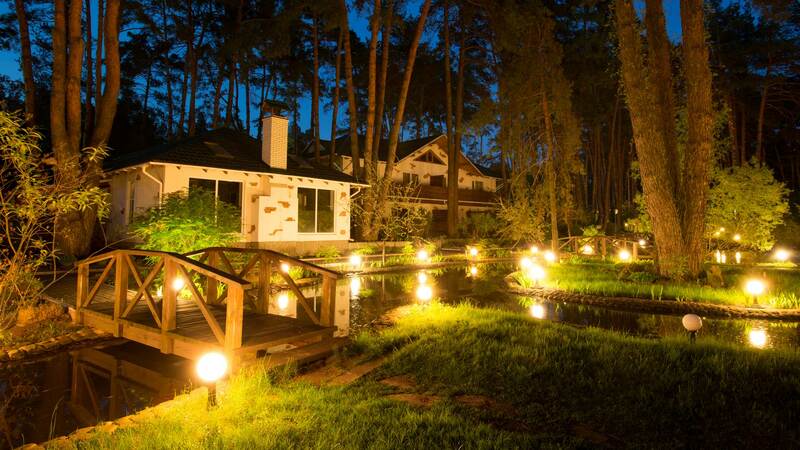 What can you expect when you come to us for your business’s regular property maintenance? Before anything else, we’ll evaluate your commercial property and figure out the essentials for your property – no unnecessary tasks! We’ll deliver a plan of maintenance for you to review – you’ll never be left in the dark. Give us a call today at 610-277-2022 or visit us on Facebook to see more examples of our work! We guarantee you’ll be happy you chose Bonza.